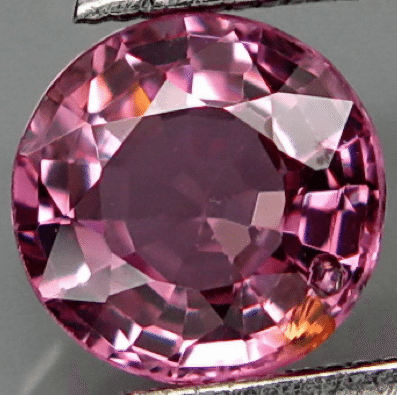 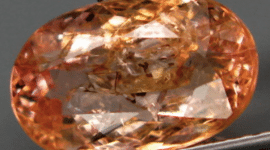 This is a natural tanzanian Spinel loose gemstone with a nice well saturated pink color tone, this gem present also some orange flashes through the crystal, the spinel has a good luster and clarity with some minor inclusions out of the table. 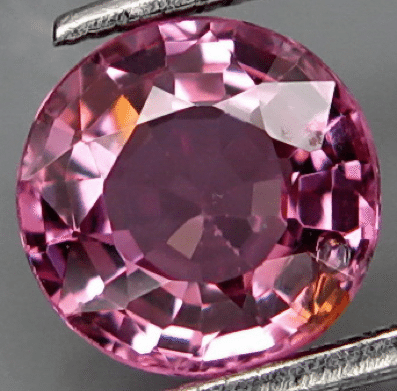 This natural pink Spinel comes from Tanzania in Africa, weight over one carat and it was cut in a round faceted shape that increase the luster and sparkle of this beautiful gemstone. 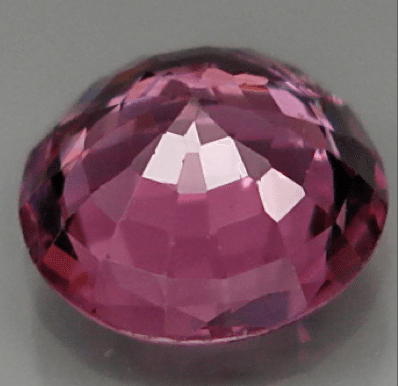 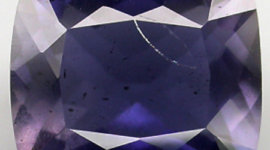 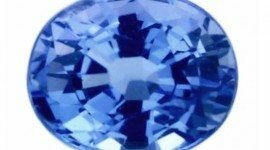 No treatments were applied to this gemstone, that make it a good choice to be used in jewelry or to be stored in a gem collection. 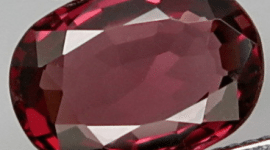 To buy this gemstone you only need to contact us compiling the form below, we will reply with info and with the Paypal invoice. 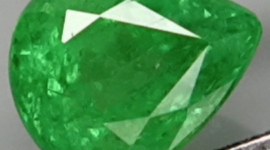 Dimensions: 6.3 X 6.3 X 3.3 mm.